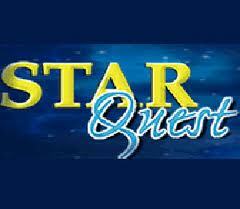 In 2002, STAR introduced a talent hunt program – STAR Quest. The basic objective of STAR Quest then was to discover and promote young and budding Nigerian artistes in the various music idioms. Group based but with some element of individuality, unfolding first as individual skills and later metamorphoses into group efforts. It is a highly modified reality TV concept that is extensively driven by world class production values. Entries are solicited from individuals who have had no prior published musical works. 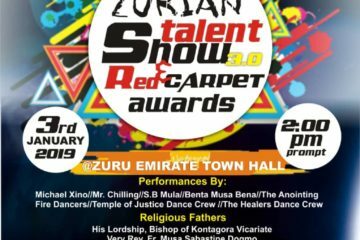 Participants must possess demonstrable proficiency in at least one vital area of music – vocals (singing, rap etc), instruments or composition etc. 36 finalists in all, made up of intrumentalists and vocalists, will then be invited to the STAR Fameland for the National STAR Quest contest that is shown on national TV in 21 episodes. Each band will adopt a name for easy identification before performing on national stage. The six bands will go through extensive rehearsals and tasks during the camping period. The national finals will be at two levels. At the first level the six bands will be reduced to three through public voting via SMS. The three successful bands will then proceed to the second level that is the grand finale. 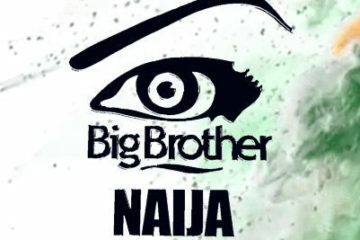 Final voting will be 100% public voting. The winning band will be the lead Nigerian band at the next STAR Trek and STAR Mega Jam. 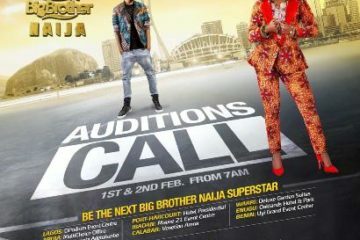 Come early to any of the audition venues on the date of the audition. No need to register before hand. Yup time 2 knw hw gud am i…..on my way…..
there isn’t any harm in trying huh!